This program will be an interactive musical program for kids in grades K-2. See how enslaved people influenced the development of modern music, beginning with humble work songs and spirituals, and continuing through gospel, blues, jazz, rock ‘n’ roll, funk and hip-hop. 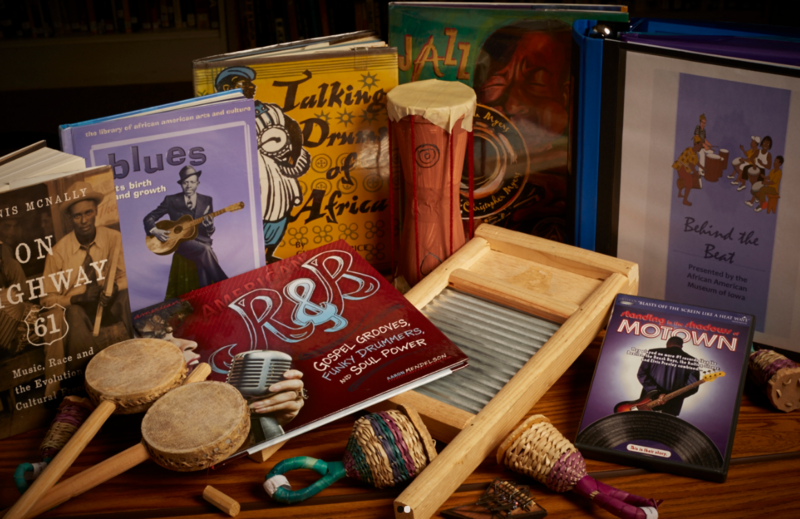 We will read, watch and play instruments to learn with the help of a traveling trunk from the African American Museum of Iowa.